· It is necessary for those personnel wishing to perform second or third party audits. · Quality Management Systems overview. · What to look for in Policy and Planning. · What to look for in Implementation and Operation. · What to look for in Checking and Corrective Action. · Audit management and techniques. 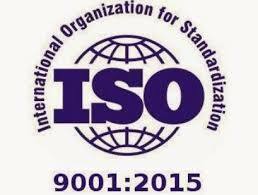 · Auditor competence (ISO 19011, IRCA). · Practical Exercises and workshops.